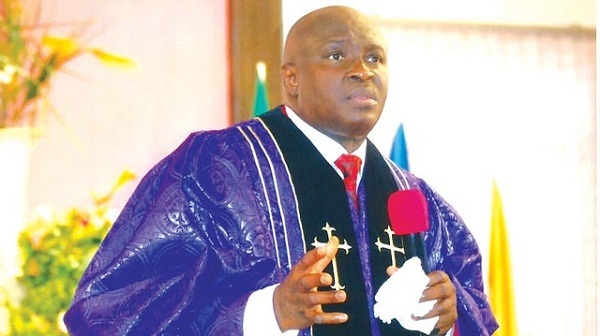 TOPIC: SATANIC RAGE AND MADNESS: BACKFIRE IN 2019! That is SATANIC RAGE/WICKEDNESS/MADNESS! Do you know that there are people also planning against you like that in ANGER/RAGE/REVENGE this year? Yes! THEY SHALL SURELY GATHER! But you shall witness their FALL and hear the word ‘S-C-A-T-T-E-R’ in their midst this year! I prophesy: in this year 2019, every satanic rage and madness targeted at your GLORY PARTY will scatter in this fasting programme and AT THE WORLD ANOINTING STORY TO GLORY NIGHT, OF 12 PROPHETIC ARROWS! Bring SAND from your place of business, career, city or village square, etc to that programme. Ah, the devil is wicked and you don’t need to do anything to become satan’s enemy! Your spiritual identity to Christ makes you one! Satan can stir the heart of anybody to against your glory and laughter whether in your family, neighbourhood, workplace, business, career and profession, etc. 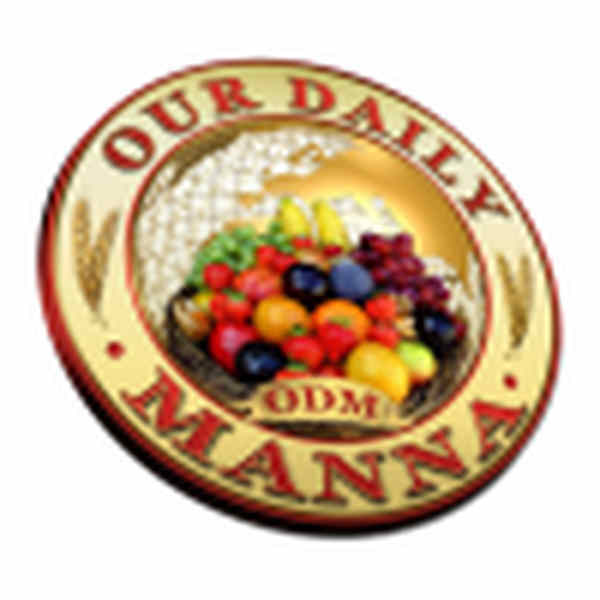 Today is DAY 11 of the 21-day fasting praogramme Open PAGE 57 CLICK HERE of “WAR AGAINST HAMAN – 14” now and pray. Sow your STORY TO GLORY seed today and determine not to miss WORLD ANOINTING STORY TO GLORY NIGHT of January 25th! Time is 7pm! Bring SAND from your place of business, career, city or village square. Yes! This is your year! 4. Pray in tongues now! 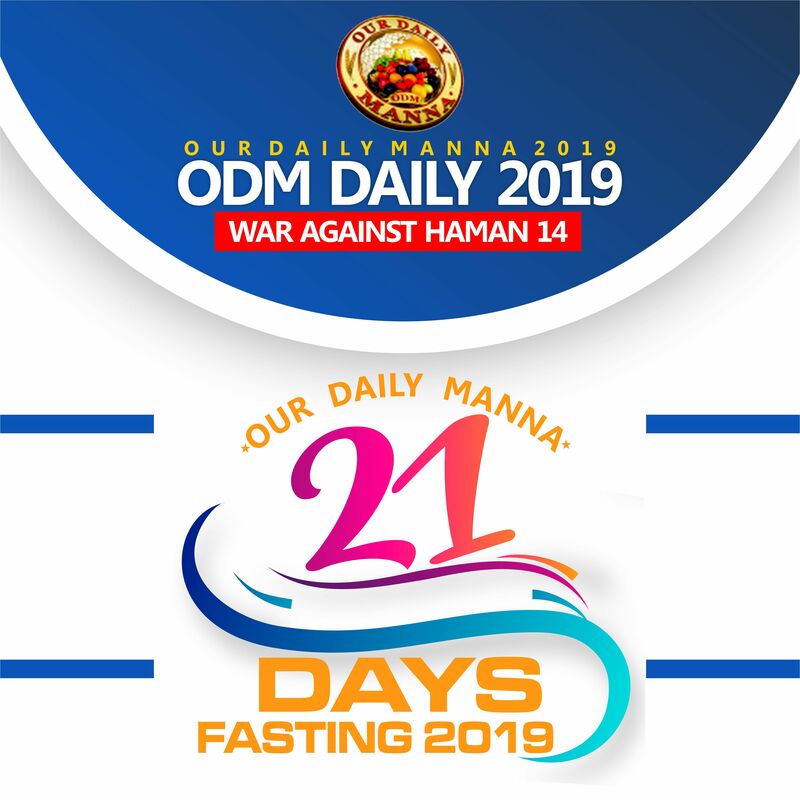 Then pray about today and pray the above “WAR AGAINST HAMAN -14” prayers (page 57) in today’s fasting programme now! Next Post:War Against Haman 14 DAY 11 AND DAY 12 SATANIC RAGE; BACKFIRE THIS 2019! “But their RAGE and WICKEDNESS will consume them”! God bless you man of GOD and all ODM crew!